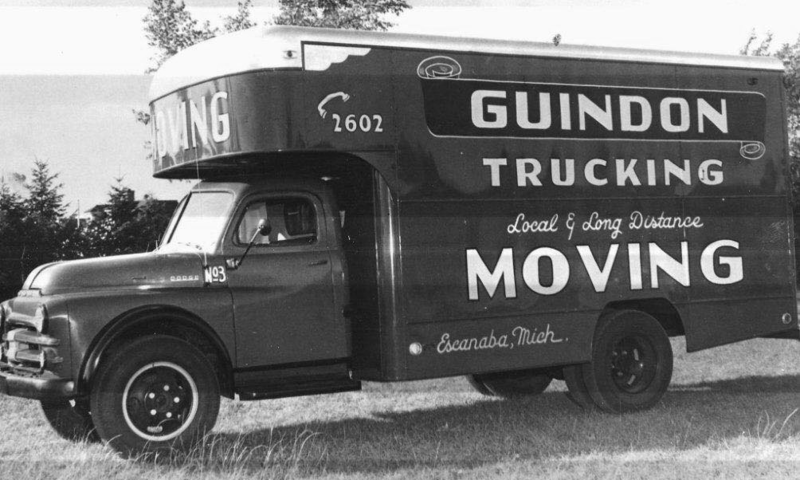 Guindon Moving has over 8 DECADES of experience helping our customers! Local Moving Services: We can help you with even a short move across town! Packing Services: Our professional packing crews can efficiently and expertly prepare your items for moving. Offering the area’s largest inventory of professional moving supplies. Long Distance: In addition to having our own long distance fleet; we are also a partner with Stevens Van Lines – Stevens is a truly high quality organization that offers excellent service on long distance moving. International: Guindon Moving has handled 1000’s of international moves over the years. Commercial: Guindon Moving has had the privilege of moving 4 entire hospitals, schools, libraries, and 1000’s of additional commercial moves. Let our professional staff assist you with your commercial move! Professional Staff: Let our experience staff help you through that stressful move! Moving is our expertise – we can help!! Guindon Moving is your professional moving & storage choice for Marquette, Negaunee, Escanaba, Houghton, and the entire Upper Peninsula of Michigan! !